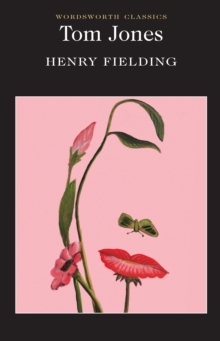 Henry Fielding's picaresque tale of a young man's search for his place in the world, The History of Tom Jones is edited with notes and an introduction by Thomas Keymer and Alice Wakely in Penguin Classics. A foundling of mysterious parentage brought up by Mr Allworthy on his country estate, Tom Jones is deeply in love with the seemingly unattainable Sophia Western, the beautiful daughter of the neighbouring squire - though he sometimes succumbs to the charms of the local girls. But when his amorous escapades earn the disapproval of his benefactor, Tom is banished to make his own fortune. 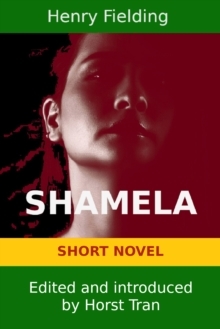 Sophia, meanwhile, is determined to avoid an arranged marriage to Allworthy's scheming nephew and escapes from her rambunctious father to follow Tom to London. A vivid Hogarthian panorama of eighteenth century life, spiced with danger and intrigue, bawdy exuberance and good-natured authorial interjections, Tom Jones is one of the greatest and most ambitious comic novels in English literature. In his introduction Thomas Keymer discusses narrative techniques and themes, the context of eighteenth century fiction and satire, and the historical and political background of the Jacobite rebellion. This volume also includes a chronology, further reading, notes, a glossary and an appendix on Fielding's revisions. Henry Fielding (1707-1754) born at Sharpham Park, in Somerset, was a dramatist, novelist, political agitator and founder of London's first police force, the 'Bow Street Runners'. As a playwright he was a thorn in the side of Sir Robert Walpole's Whig government, who effectively legislated his retirement from the theatre with the Licensing Act of 1737. 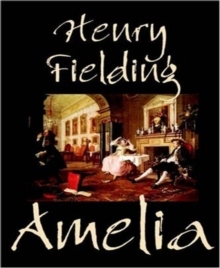 Undeterred, Fielding launched his career as a novelist in 1740 with Shamela (a parody of Samuel Richardson's Pamela), followed by Joseph Andrews (1741), an anticipation of his masterpiece, the comic novel Tom Jones (1749). 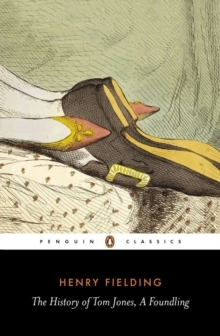 If you enjoyed The History of Tom Jones, you might like Henry Fielding's The Life and Opinions of Tristram Shandy, Gentleman, also available in Penguin Classics.